Trying to identify what our skin needs is a never-ending journey. Recently, many beauty techniques like double cleansing have been harped as key steps to incorporate into your skincare routine, and in comes a lot of cult favourites that are said to pair well with these methods. Walk into any drugstore and you’ll come across iconic products like Cetaphil’s Gentle Skin Cleanser that gained its recognition because of how well it works on a variety of skin types—with many beauty influencers worldwide preaching about how it became their “holy grail”. Though these products are readily made, a trend that many people still enjoy doing is creating natural skincare products, and it’s been said to work wonders for many. We scoured through the net and gathered 6 of the most popular DIY skincare hacks. All of these use ingredients that you can easily find in your kitchen, and we have ranked these tips from worst to best. 1. Using salt to clear acne. Adult acne can be a real pain to clear up, especially when you have acne-prone skin. There are many spot treatments that you can find in the drugstores that help to clear these tiny but annoying problems, but there’s one you can DIY even in your kitchen. Sea salt is known to help cleanse pores deeply and thwart bacteria that can instigate breakouts and acne. 2. 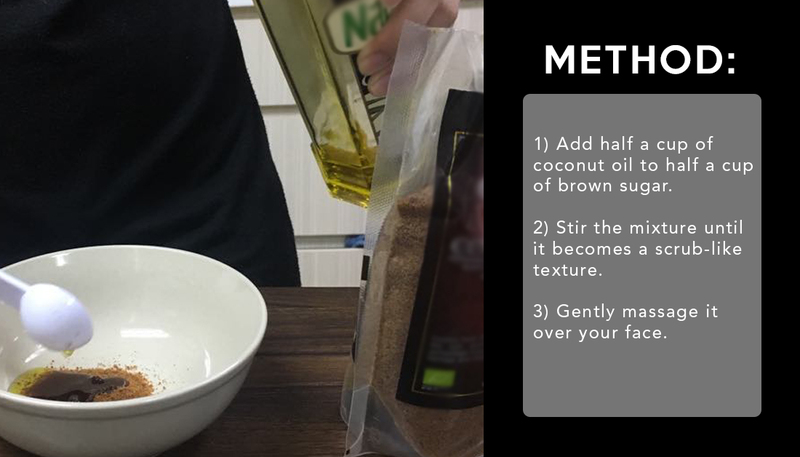 Make a DIY face mask. Homemade masks are possibly one of the more popular DIY projects, and understandably so. They’re straightforward and easy to do, especially when it only involves a few ingredients. 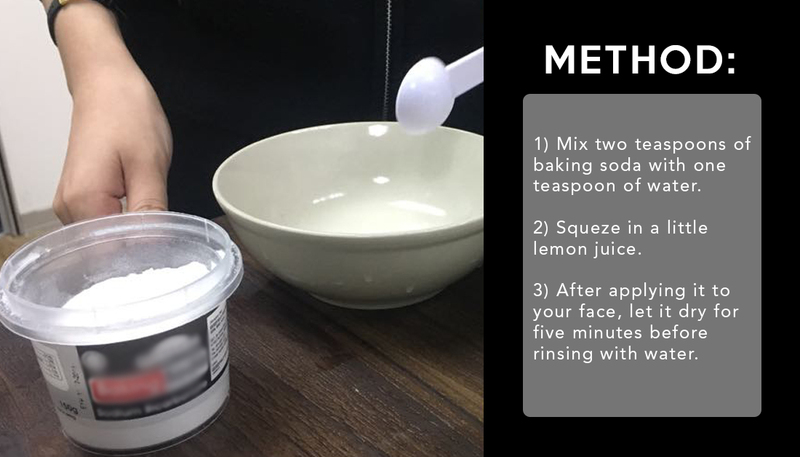 We used a few household staples: baking soda, water, and a splash of lemon juice (because lemons act as a natural exfoliator that removes dead skin cells that can clog your pores). 3. 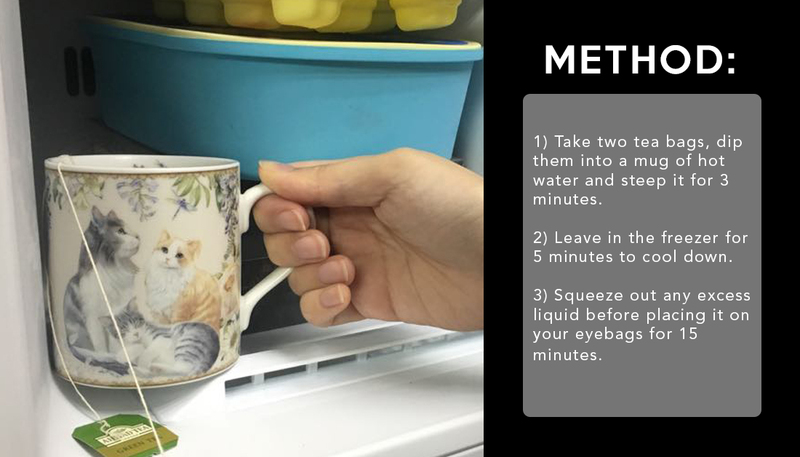 Remove makeup with your own DIY. Hands up if you like wearing makeup but hate the process of taking it off? 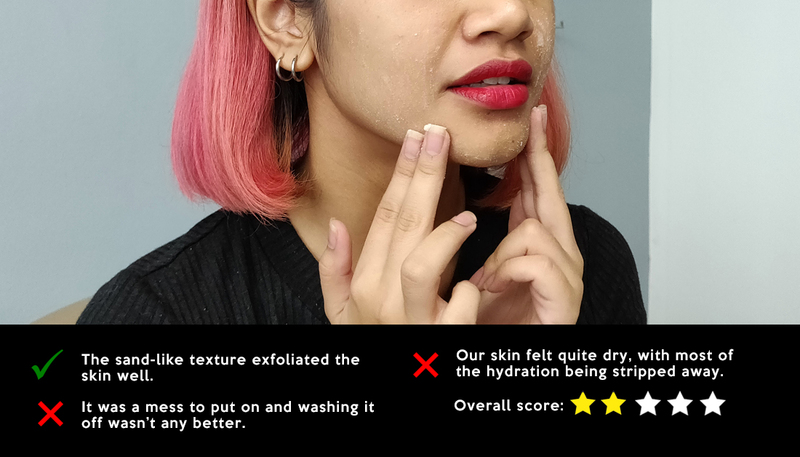 It’s not just tedious, but for those of you who have sensitive skin, it can be a hassle choosing the right kind of makeup remover. A lot of makeup remover wipes can strip the natural oils of your skin and cause it to become dry and irritated. 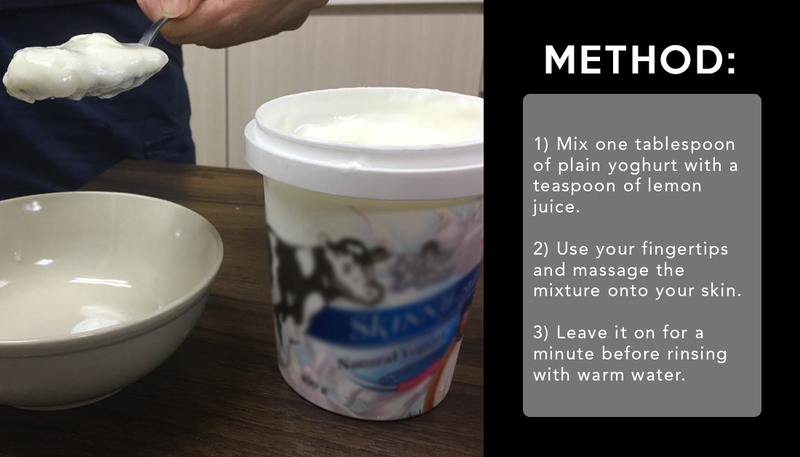 This simple mix is supposed to be a more natural, gentle way of removing your makeup. 4. Using plain yoghurt as a facial cleanser. Making sure your face is cleansed is probably the main thing you need to prioritise in your skincare regimen, and plain yogurt is said to be a great natural cleanser. It’s rich in protein, lactic acid, and fat, which all help detoxify as well as clean skin. 5. Tea bags for under eye puffiness. Working in the media industry definitely has its perks, but it also brings its own baggage (especially under our eyes). Many websites praise this alternative method to splurging on expensive eye creams. 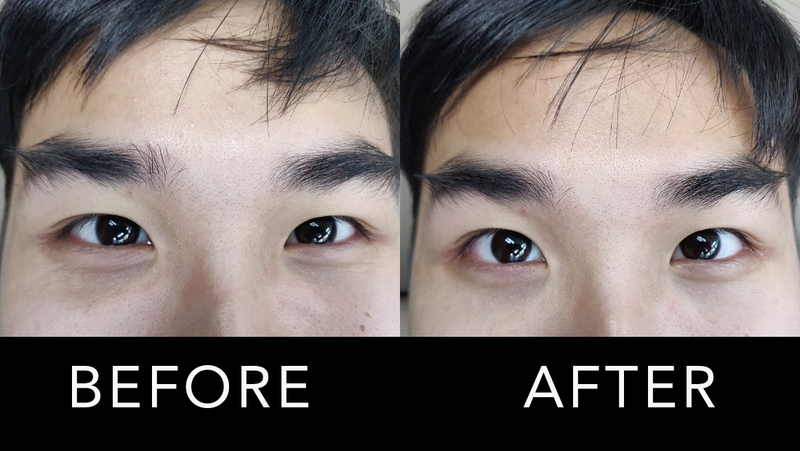 What can quickly and visibly reduces dark circles while diminishing puffiness? Tea bags! 6. Exfoliate lips with a DIY lip scrub. Lips often get ignored, but it’s actually something we should take care of more. Exfoliation is important too especially if you want soft and supple lips. 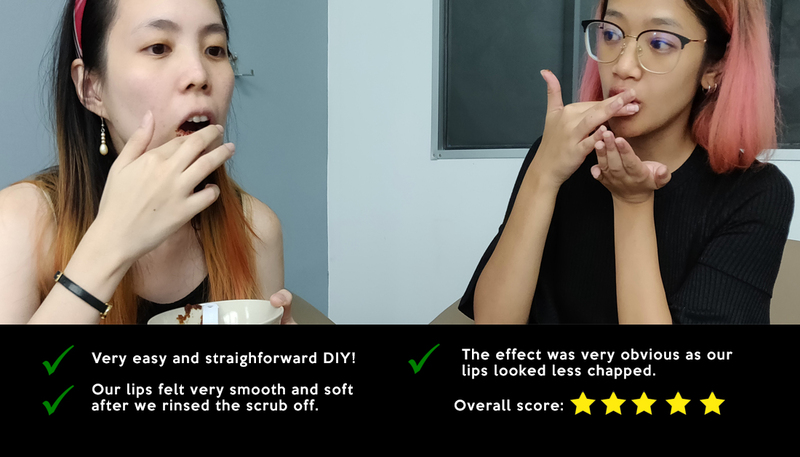 Luckily, a lip scrub is easy to DIY, all you really need is sugar and honey. 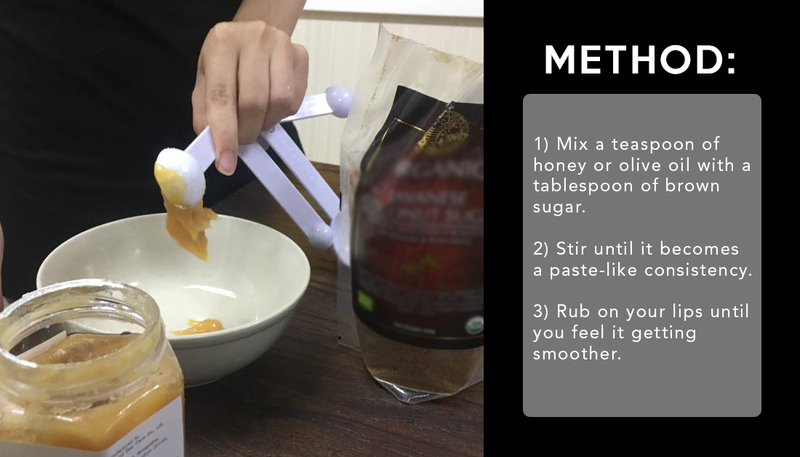 If you don’t happen to have honey on hand, you can simply make a paste out of olive oil and sugar instead (which is what we ended up doing). 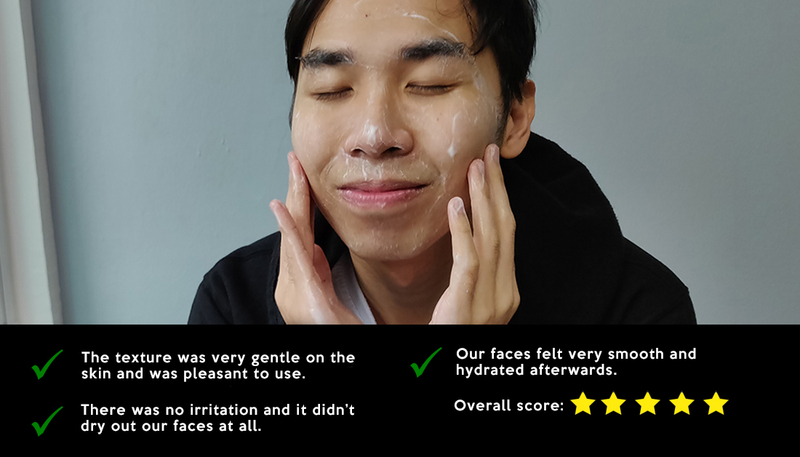 On top of all these DIY hacks, Cetaphil also challenged us to try out their star product that’s a cult favourite and has won multiple beauty awards: the Gentle Skin Cleanser. The product gently cleanses and moisturises the skin without stripping the skin’s natural oils, so it’s understandable why it’s suitable for all skin types. The lotion-like texture makes it easy to put on without needing to mix with water, which might feel weird at first but because it’s soap-free, it still cleans well while leaving the skin feeling hydrated. Since not everyone has the time to be doing DIY skincare hacks at home, it’s nice to know that we can find the right skincare products that specifically cater to what you’re looking for. 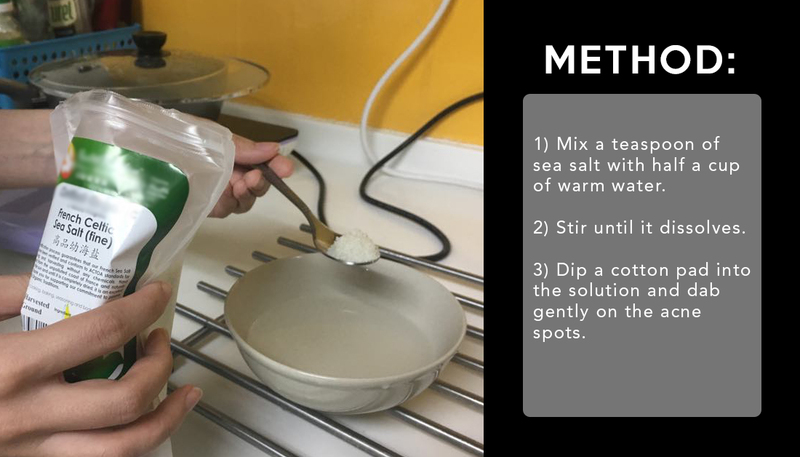 These DIY projects were fun to do and was a nice experiment to try out, but personally, if there are products that are already made to cater to your skin’s needs, why not just save yourself the trouble and go for that? 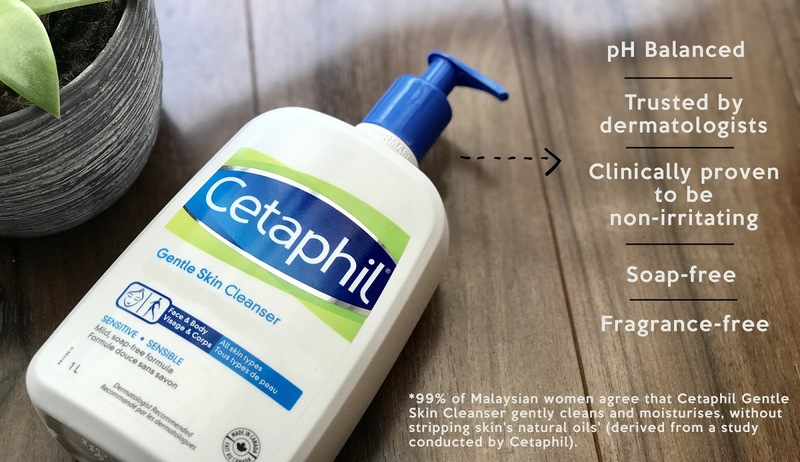 For more information on Cetaphil and their skincare range, you can check out their official website here or shop for the products here.